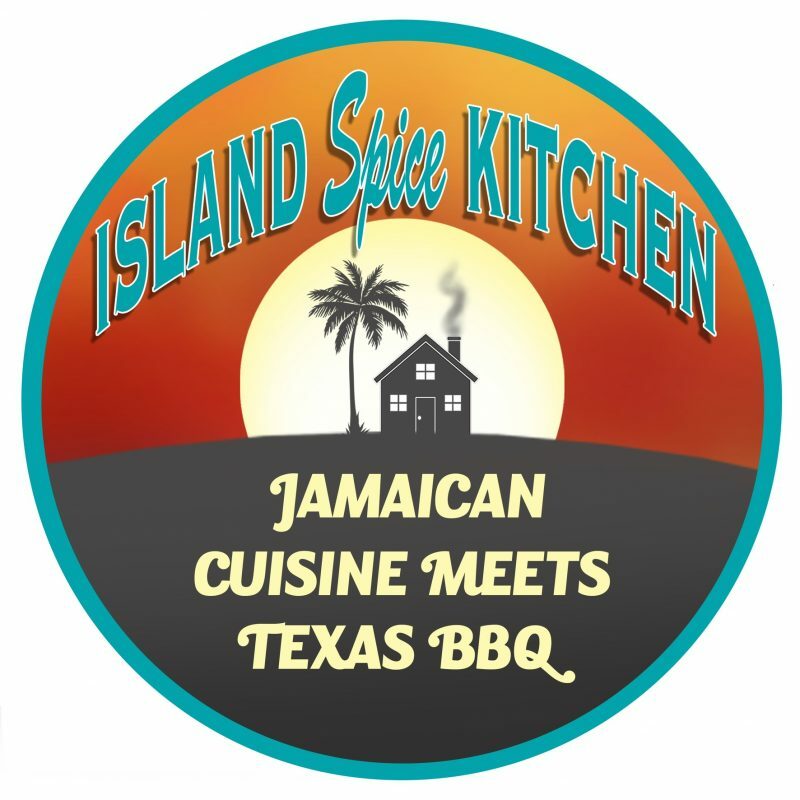 Are you ready to experience Texas style barbecue? Meat smoked and slow cooked for hours over an array of hickory, mesquite or cherry wood. This bold, yet sweet flavor will take your barbecue experience to another level. Why go to Texas for barbecue when you can enjoy it right in your own back yard?